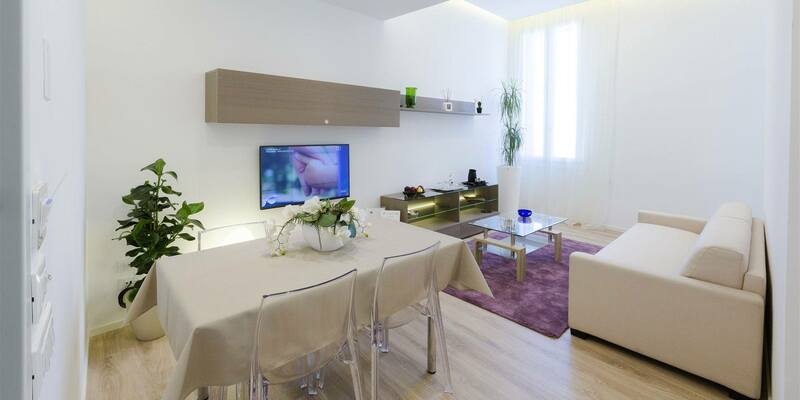 The best Vicenza apartments in order to live a marvellous experience right in the historic Vicenza City Center Le Dimore del Conte. 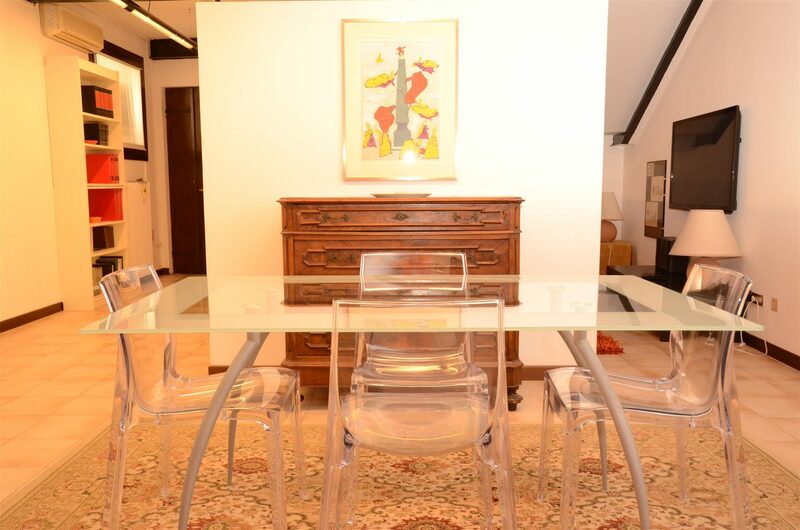 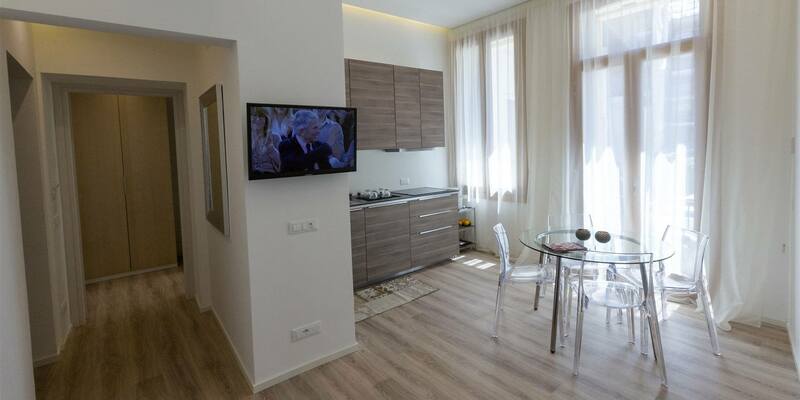 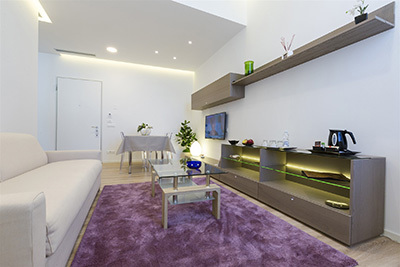 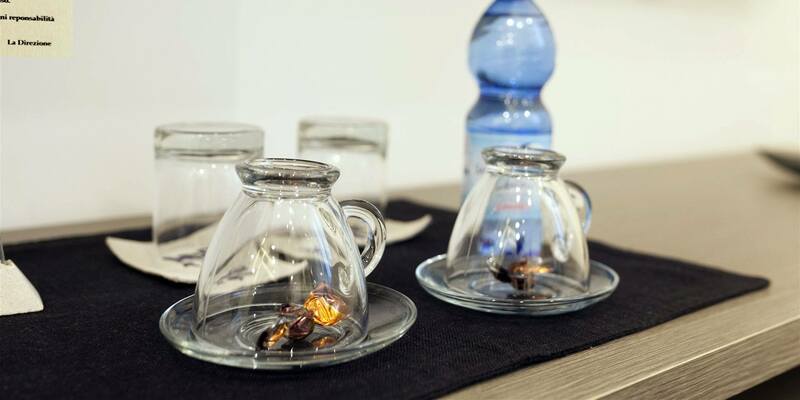 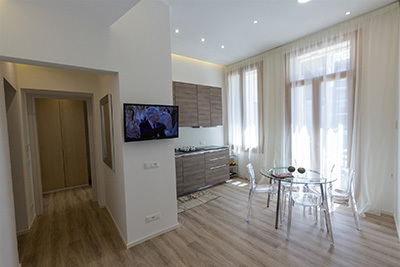 Located at the top of the Palladian High Street, “Corso Palladio”, the main artery of this sublime Veneto town, the modern formula of an nice hosting in Vicenza City Center, offers both the lovely privacy of apartments and comfortable services in Vicenza. The “Dimore del Conte” is housed in a prestigious 15th century building. 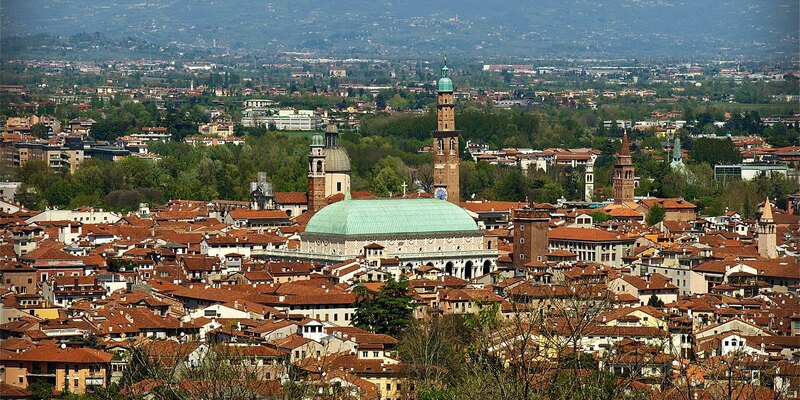 The Vicenza City Center Le Dimore del Conte is the gateway to Vicenza’s idyllic cultural, work and social life. 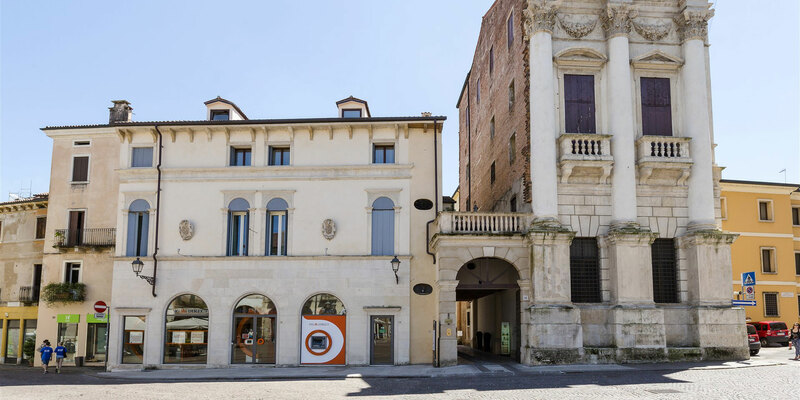 Corso Palladio begins from here, a suggestive destination for those who want not only the best of local cultural events, but it also offers shopping and a variety of entertainment for all ages. Furthermore, conveniently ideal for those seeking Business solutions, a perfect balance between intense work and relaxation. 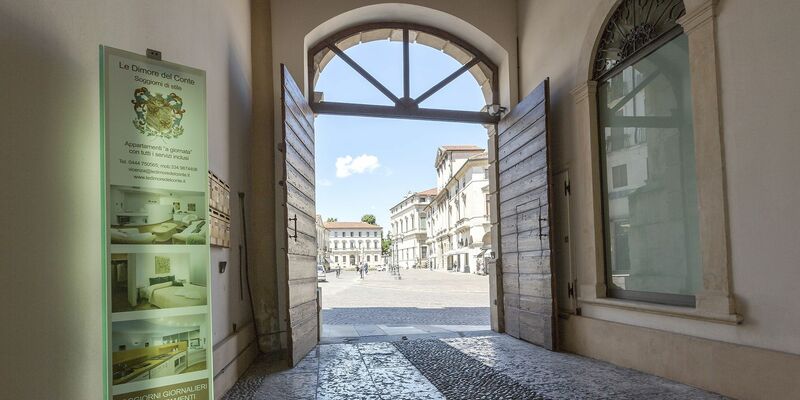 Come and experience staying in the elegant neoclassical town of Andrea Palladio and immerse yourselves in its the world famous architecture. 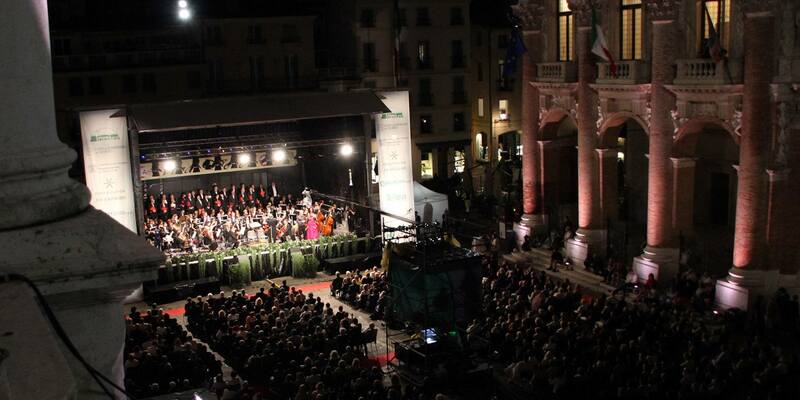 Live it at its best at Vicenza’s top in Piazza Castello.